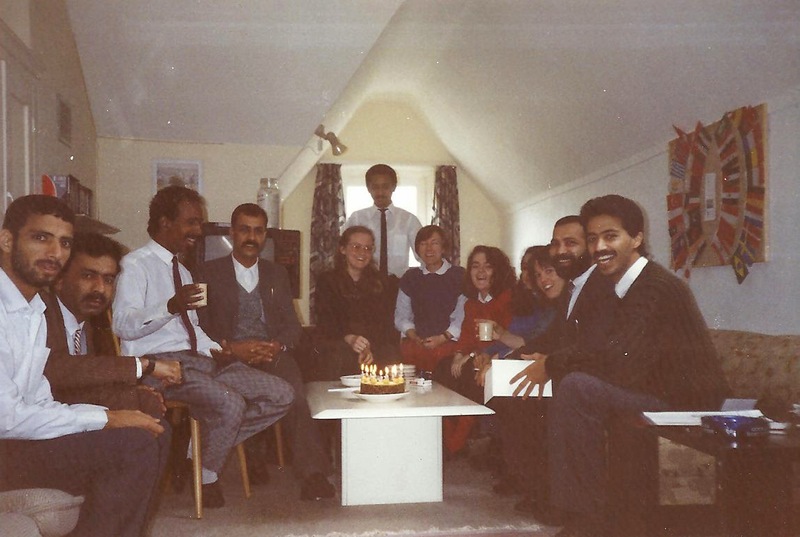 We recently got a lovely surprise, with an old friend returning to us to study after…25 years! 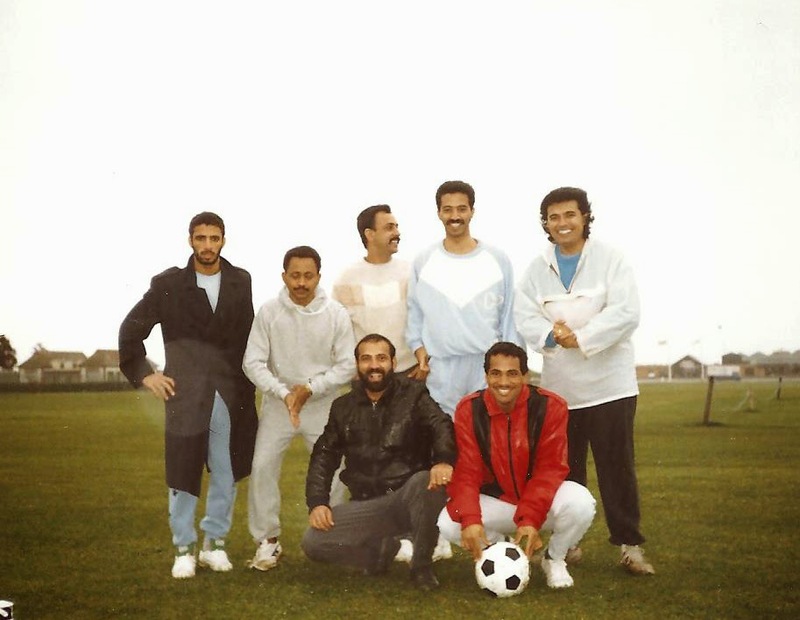 Fahad Almalik studied here in Portsmouth back in 1989 when things were very different. So we asked him if he would tell us a little about that time, and what brought him back here. “My name is Fahad Almalik, and I am from Saudi Arabia. I work in the Central Bank in the Saudi Arabia Monetary Agency (SAMA). I work in the currency department, and I am responsible for the issue of currency, which means I supervise the printing and minting of the project, which is outsourced. I have worked there for 23 years. 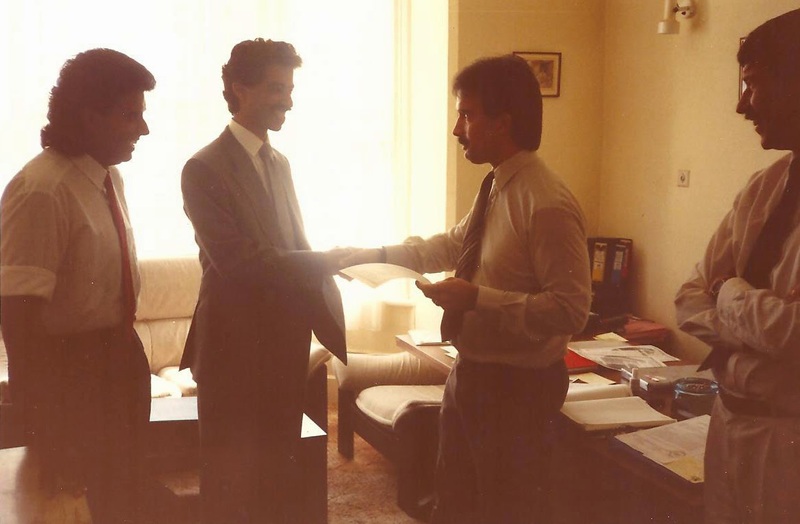 Before that I was the Marketing Officer for four years at the Savola Co (The Saudi Vegetable Oil and Ghee Co). When I worked at Savola, they used to send some employees to England to study English. In 1989 I came here for six months. When I first arrived, I was at level one. I actually came with a friend because in the beginning I couldn’t speak at all and he used to translate for me, but by the time I left I spoke very good English. Recently the Central Bank asked me to get some training. 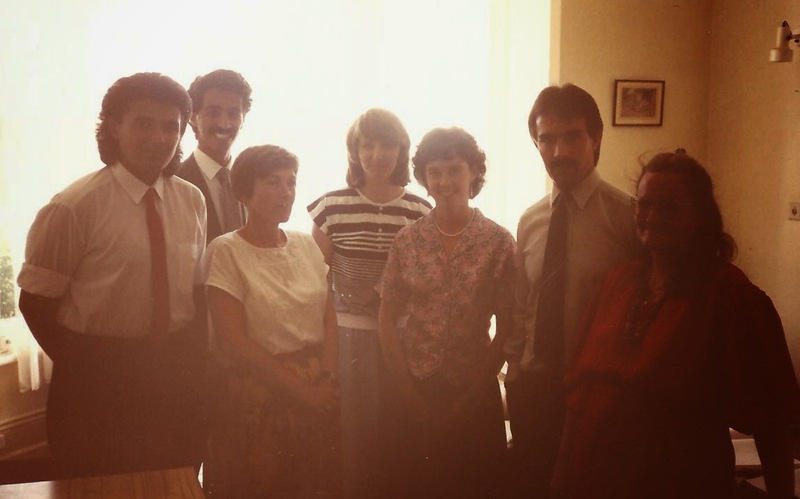 My biggest difficulties in English are meetings, presentations, negotiations and business letters, and because I had such a good experience at LSI (back in 1989) I started looking to see if I could find my old school. Of course none of the old phone numbers or contacts still worked, but eventually I found LSI again, and I told them I was here 25 years ago, that I knew Peter (Gray) and Allan (Gray) and my teacher was Lea. They said ‘Yes this is the same school’, but they didn’t tell me whether any of these people were still there, so I was very happy to see Lea, who is now the Vice Principal. I chose to come at this time because it is the school holidays in Saudi at the moment. I have one month in total, so I will come back again later for another two weeks. Thank you Fahad for talking to us, and for bringing these photos back to show us. It has been so lovely to see you again, and we really look forward to the next time you come back. It is a nice story and a wonderful photos but 25 years ago it is a long period of time but he is still remember his school and his teacher i think because he spends an enjoyable time in LSI school..